This entry was posted in Running Resources and tagged Black Girls Run, Fleet Feet, Milwaukee Running Group, Milwaukee Running Groups, Performance Running Outfitters, Running in MKE, Running Resource, Sole Sister's Club, Upcoming Events, We Run This. Bookmark the permalink. ← A Turkey Trot Round Up + A Race Entry Giveaway! i want to shout out the Lapham Peak Trail Runners. They run every Wednesday at 5:30pm. Everyone is welcome and they run at all different paces. Everyone sticks around afterwards for snacks and camradarie. It’s truly an amazing group of people. 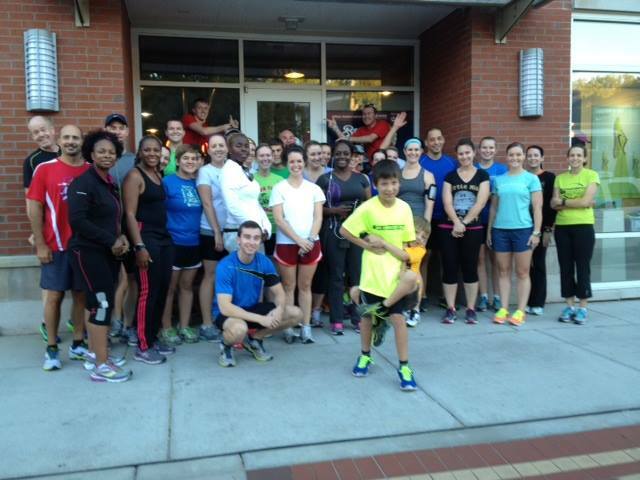 Thanks for sharing, Nikki – Sounds like a great group to run with!